This providential clash critically shaped World War I. 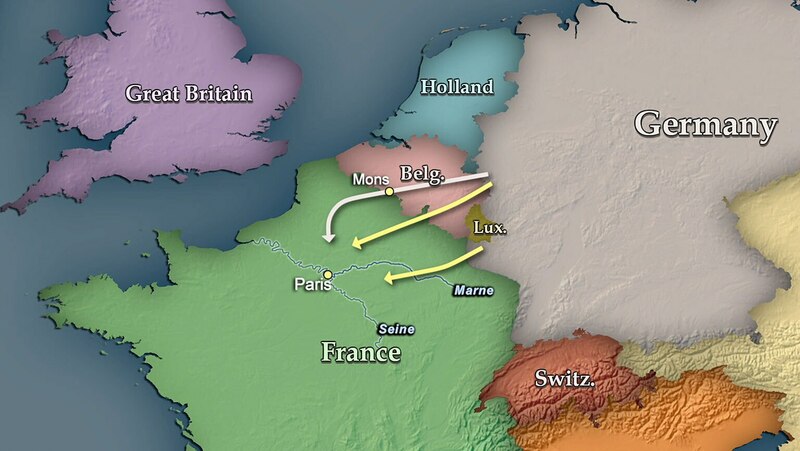 Study the German and French preparations for warfare and vital errors in planning by each side. Follow the offensive that began the war, the German commander’s fateful change of plans, and the ensuing battle that left both sides enmeshed in a horrifying, four-year stalemate.